It’s crucial that you keep your vehicle in peak working condition, as it will greatly reduce the likelihood of faults, breakdowns and accidents. 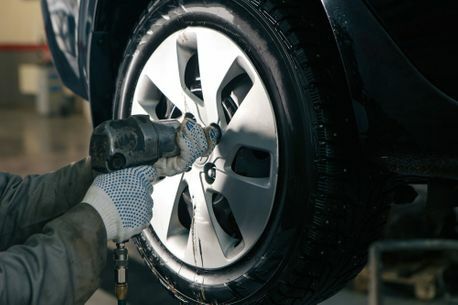 Our technicians offer a range of services designed to enhance the overall performance of your car, from daily running and safety, to comfort, cost efficiency and minimal environmental impact. 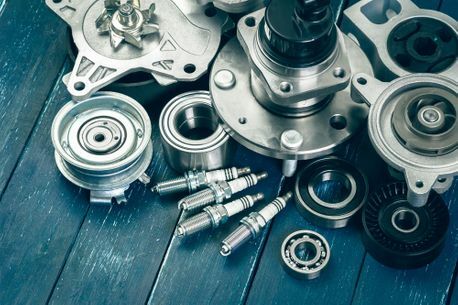 To go alongside your annual MOT, you can bring your vehicle in for top quality servicing, which sees our specialist technicians check the engine, clutch, gearbox, battery and other key components for any damage, faults or early warning signs, ensuring that your car or van remains safe and dependable. We can also carry out wheel alignment, which involves adjusting the angles of the wheels to the recommend position as outlined in your vehicle’s manufacturer specification. If there’s anything that needs repairing or replacing, we’ll let you know your options alongside a solid, affordable price. It’s this commitment to quality, consistency and customer service that has led to us establishing a large customer base in Newport and even across the whole of Shropshire. 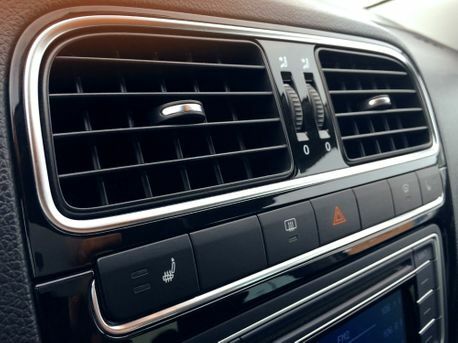 High quality air conditioning not only keeps a vehicle cool, it can also help the driver to stay alert. What’s more, it promotes a clean and comfortable environment for you and the family, which is especially important for those long road trips. If your air conditioning isn’t operating as well as it used to, or if you’ve noticed an odd smell or noise, get in touch with Bellmans Yard Garage. Our technicians will check and clean the entire system, removing any moisture, residual gas or contamination, and refilling with fresh conditioning refrigerant if required. Most manufacturers recommend that you get your air con checked every two years, as the gas level will naturally reduce over time. Simultaneously, bacteria can accumulate in the system and cause bad smells, which is the last thing you want in an enclosed space. By getting Bellmans Yard Garage to fix your air con or install a new system, you’re investing in multiple benefits, from keeping fuel costs down and preventing future repair costs, to averting driver fatigue. 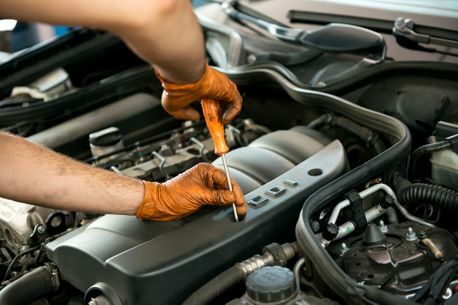 Whatever you need, our professional team of qualified mechanics can get the job done quickly and affordably. From fixing clutches, brakes and cam belts, to bodywork repairs and welding, choose Bellmans Yard Garage and you can rest assured that your vehicle will soon be as good as new. We can even collect your vehicle from your home or workplace free of charge, as well as offer a free courtesy car whilst your own vehicle is in the garage. And if you’ve broken down in the Newport area, simply call us on 01952 814808 or 01952 811076 and we’ll come rescue you. When you need new batteries, bulbs, exhausts, wiper blades or practically anything else for your vehicle, visit Bellmans Yard Garage opposite the NatWest on Newport High Street. We have a huge selection of replacement parts and accessories in stock, which can also be installed by specialist technicians for an affordable price. We urge vehicle owners to remember Right2Choose, which states under UK law that you have the right to choose where you take your car for its MOT without having to worry about invalidating the manufacturer’s warranty. This applies no matter what your vehicles age, allowing you to take your car or van to any independent garage, franchised dealer or autocentre. We always follow the manufacturer’s service schedule and use Original Equipment parts, so if you like the sound of Bellmans Yard Garage, you have the right to choose us. Whatever you need for your car or light commercial vehicle, contact Bellmans Yard Garage today on 01952 814808 or 01952 811076.